Sorcerian for MSX PSG Patch enables you to play SORCERIAN with PSG music. “Sorcerian” is a one of most famous role playing game in Japan from 80’s. 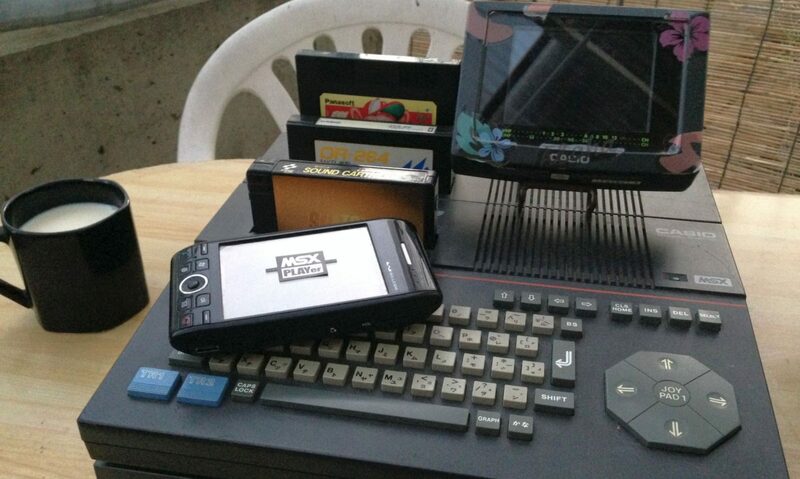 MSX version plays music with FM sound (YM2413), but these are not so good as the one of other platforms. I prefer PSG version to FM, so make the patch.